In my previous post, I talked about my Top 5 bang for you buck burger joints in Metro Manila. This time, I’m going to share with you my Top 5 “No, Go!” burger joints in Metro Manila. Why “No Go” because of their ridiculously priced burger that tastes like your normal Mcdonald’s burger! Which leads us to number 5 on the list! 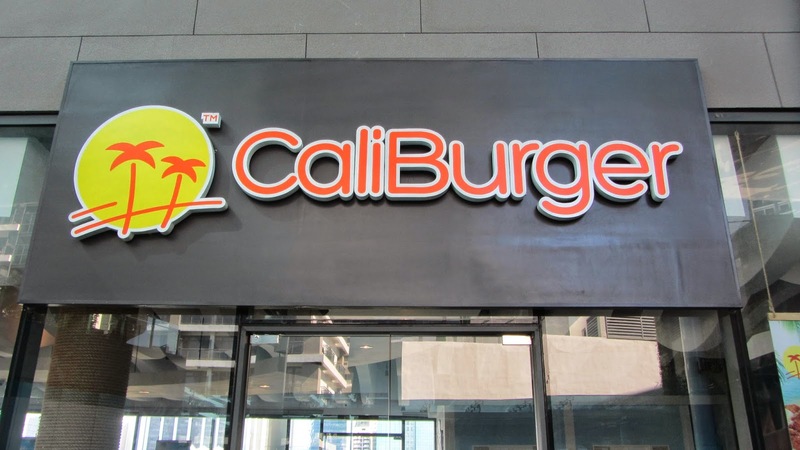 Caliburger is a California-Style burger franchise which was allegedly accused of copying In-N-Out signature burgers. They just recently opened branches here in the Philippines and I know you’ve seen them already. But if I were you, DO NOT bother to go to this place anymore. Their Burgers are ridiculously priced and tastes like your normal Mcdonald’s Quarter Pounder. You can get 2 Quarter Pounder meal in Mcdonald’s with that price! and yes, I said meal! 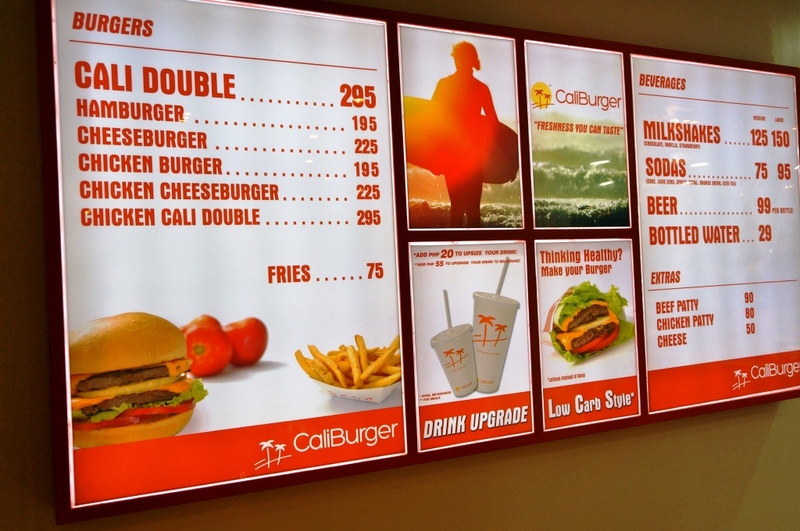 Php 295 CaliDouble is not yet a meal. It’s just the price of a burger.